On Tuesdays, I post a picture to contemplate. 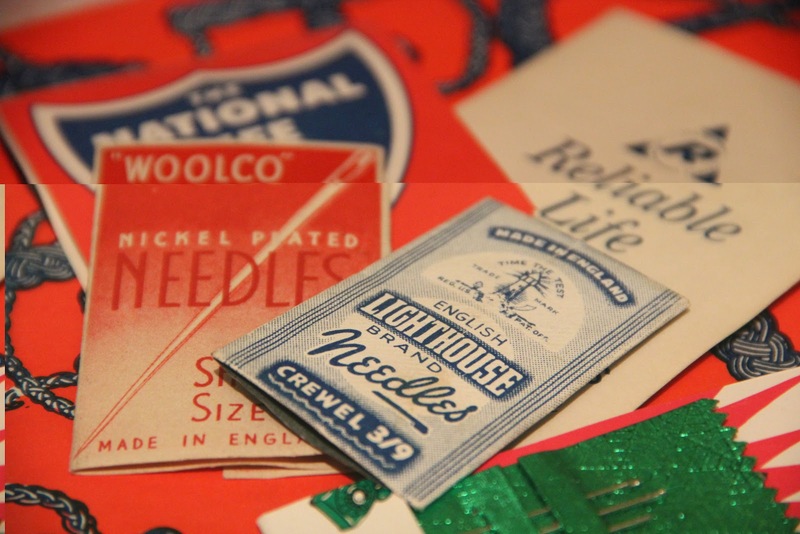 I found these vintage needles at a thrift store and had fun arranging them for a photo. As I embark on this 40 day journey, I am reminded that I must release things in order to prepare for the next season of life. I need to let go of stuff. I realize that my expectations will be challenged, and potentially I will be asked to surrender them to a richer, deeper Sovereign will. And Jesus looked around and said to his disciples, “How difficult it will be for those who have wealth to enter the kingdom of God!” And the disciples were amazed at his words. But Jesus said to them again, “Children, how difficult it is to enter the kingdom of God! Lynn- It is a great joy to share stories of redemption like yours…btw…love the pic of your and Sheridan…you both look so full of life!